recently I have become affiliated with Spreepicky and sky rose. Spreepicky is a web shop that sells Japanese fashion item, cosplay, home ware, and merchandise. I especially have my eyes on all that cute Sailor Moon merchandise. 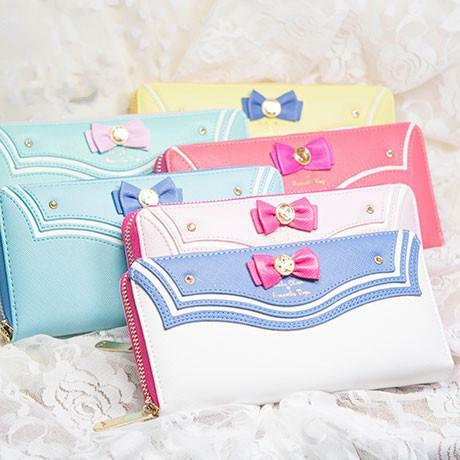 I think my next purse will definitely be one of these cuties. I just love how the Sailor moon collar is incorporated into the design. 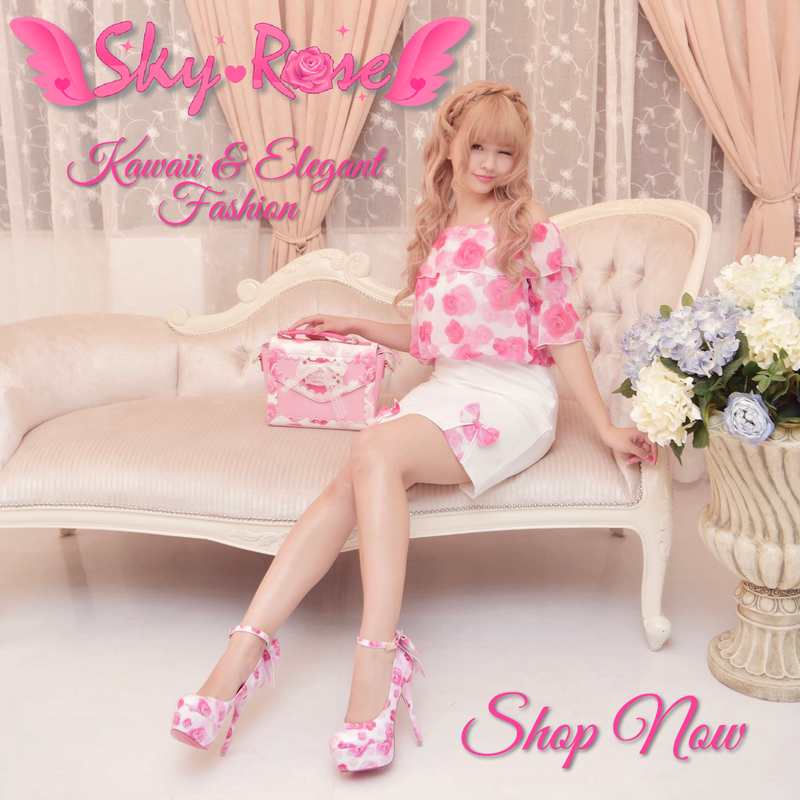 The next shop is sky rose. It's a Japanese brand that sells gyaru, mostly oneegyaru and himekaji items. Their items are pink, white, floral, and have a lot of ribbons. I fell in love with their items immediately. And the plus point is that you don't need Tenso to order because they ship internationally. Yey! If you are patient you can even wait for special events like a free shipping event on every order over 18.000Yen. Use the code 'aurisrose' to get 5% off your entire order.